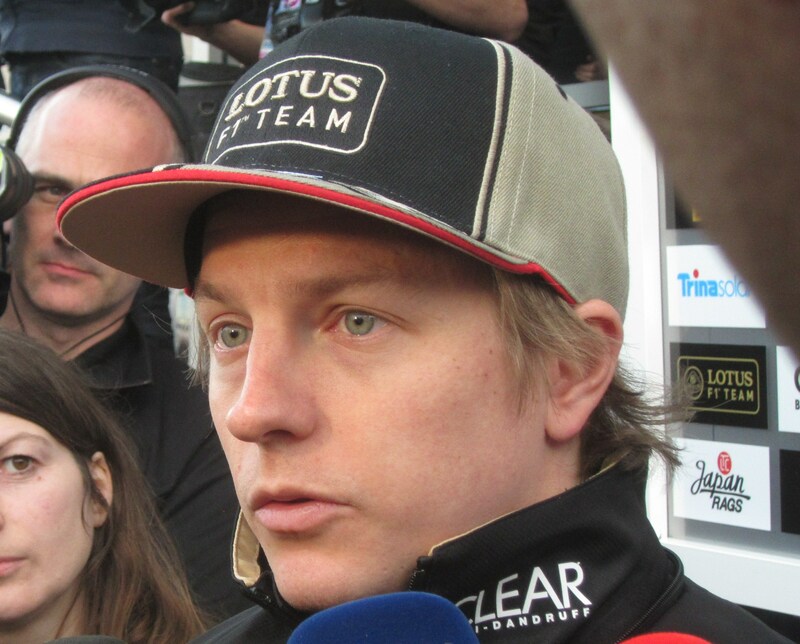 Kimi Raikkonen refused to read any significance into his performance today after he topped the time sheets in Jerez. Raikkonen got up to speed by driving a two-year old Renault in Valencia recently, and also did some slow filming laps in the Lotus E20 yesterday. He was fastest from the very start of the day as most teams focussed on systems checks with their brand new machines. Even allowing for that, it was a serious statement of intent from the 2007 World Champion. “It was OK, we had a few small issues,” said Raikkonen. “It’s pretty normal with a new car, but nothing major, so that was a good thing. I have no idea what the others are doing, I don’t really care if they are first or we are fifth, it doesn’t really make any difference. “As long as we can do what we want, that’s the main thing, and for sure there are still things to improve and to work on. I think it could have been much worse the first day, so I’m pretty happy with it. “I don’t think it makes any difference, testing doesn’t give you anything. You try to do all the things that are necessary to get ready for the season, the times only count when there are racing. We did more or less what we were planning to do before we started the day. Raikkonen said that overall, his first full day with the E20 was a positive experience: “You learn always, it’s a new car, first day, so if you didn’t learn anything about the car it would be funny. But like I said, it was a good start. “It was the first time two weeks ago, it felt pretty normal straight away, no really big issues, and here it’s been the same story. I’ve been on this circuit many times and I know how it should feel. GO KIMI GO…IS VERY GOOD!!! !